The Long Weekend Retreat, Millstream, at last we have all ready for guests to enjoy this truly unique and memorable accommodation experience for couples and intimate celebrations. Nestled on 130 acres, our luxury retreat sits on the banks of pristine waterfall way Millstream, Atherton Tablelands near Cairns. High in the hills, the Millstream is home to platypus, turtles, freshwater fish and is safe for swimming! Relax on the breath-taking 22m deck overlooking the stream. 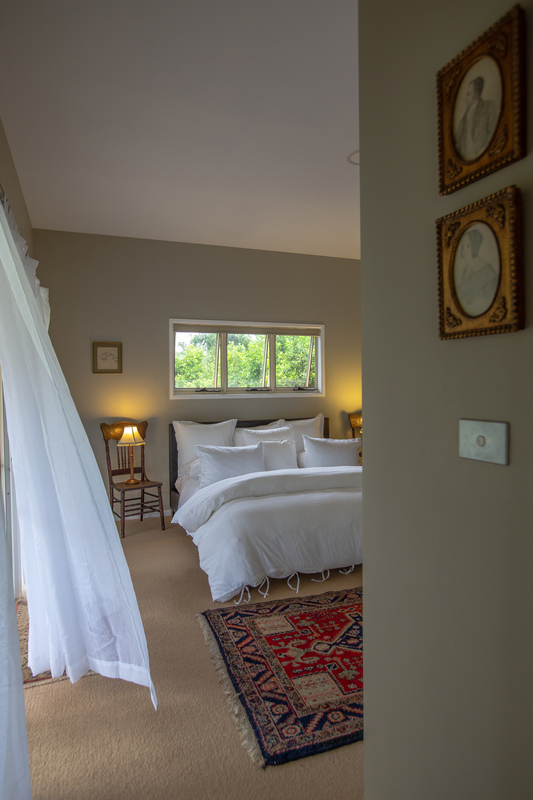 Absolute indulgence on a budget for 5 guests in King with huge private ensuite, Queen bedroom and separate King Single room all for just $295/night. Available from mid-May. Book Now!